Workpower is the leading provider of quality fire and electrical equipment services across Western Australia. We pride ourselves on our wide range of services and dedication to safety and quality at all times. 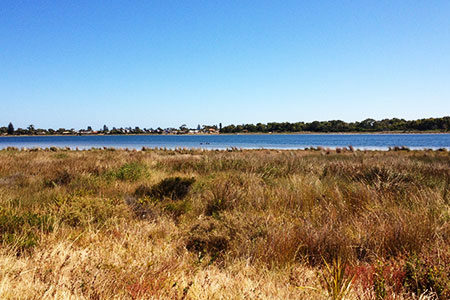 With two sites located in Mandurah and Bibra Lake, our professional, experienced teams are available across the Perth metro region, the Peel region, and regional WA. We provide comprehensive asset management to a number of businesses and government bodies, and manage major contracts for the Department of Fire and Electrical Services (DFES). No matter how big or small the project, we’ve got the products and services for you. 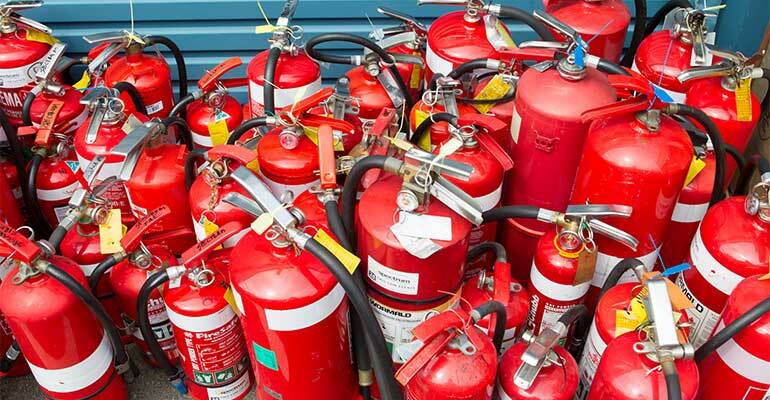 We ensure that your fire extinguishers meet criteria and are safe and effective for when you need it most. Save money, time, and effort by entrusting the complete management and maintenance of your fire equipment to us. Our teams can expertly test, tag, clean, repair, and replace your fire extinguishers, including: CO2 bottles, 9kg ABE powder extinguishers, and rare 50kg extinguishers. Rest assured that your lay flat hoses are effective, safe, and in line with the latest industry best practice guidelines. 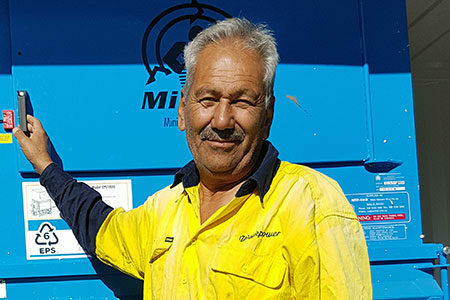 We have a purpose built testing facility at our Mandurah site that can test, vulcanise, recouple, replace hoses, and provide bandit clamps for your hoses. We repair minor tears and holes through patching, and can save you money by adjusting the hose length. And since the introduction of our mobile testing bed, we’ve been able to provide services for mines, refineries, and some shires. These fully equipped trucks provide the full convenient service on-site. The Department of Fire and Emergency Services (DFES) chose us to service the 190 fire and emergency stations located across Western Australia. We manage your fire control systems so you stay safe. Effective fire control requires the coordination of various systems working in unison. Our teams are equip to provide comprehensive on-site testing, supply, replacement, and repair of fire control panels, smoke detectors, and batteries. Our team can maintain your fire hose reels, hydrants, and boosters with efficiency. We provide monthly assessments (pump related inspections and test items only), alongside six-monthly, yearly, and 5-yearly testing to your specifications. Using specific gauges and values on site, we check your equipment against the AS 1851-2012 standard. Our service is a comprehensive management package in one go. We keep your fire equipment in top shape and ensure full management of your systems. Our staff are skilled in on-site testing, replacing, and providing minor repairs to your sets. The service includes full lubrication, steam cleaning, and the replacement of filters and batteries. We can advise you on what’s best for your equipment and set up a management plan that ensures safety and reliability at all times. 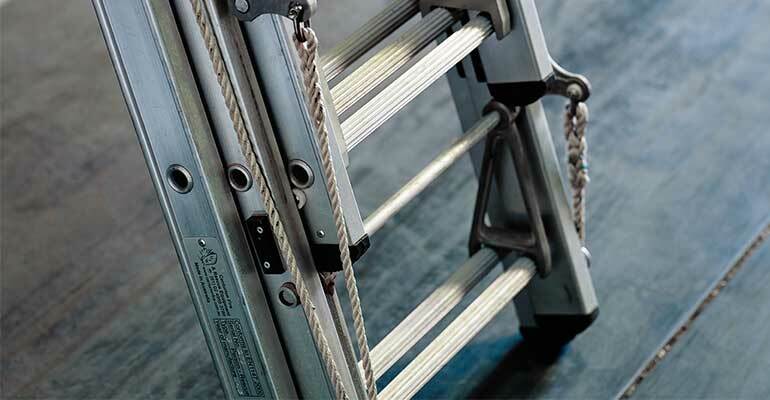 The go-to experts in non-destructive testing, maintenance, and repair of firefighting ladders. As the preferred service agent for the Department of Fire and Emergency Services (DFES) for rescue ladder repair and maintenance, we pride ourselves on our high quality service. Our work complies with the BS-EN1147-2010 standards. We’re passionate about your workplace safety. All electrical appliances, including toasters, blenders, and laptops, need to be checked regularly for faults. Our testing and tagging management service ensures that your equipment is electrically sound and safe. Our licenced staff test each appliance with portable appliance testers (PATs): if found safe, we fit it with a durable, non-reuseable tag that marks it safe until the next testing period. 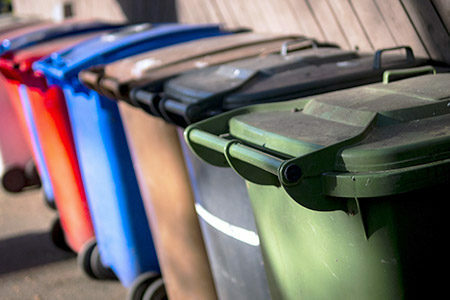 If the appliance fails the test, we can advise you on whether to repair or dispose of the item. Is your site ready for an emergency? Safety is imperative in a workplace. 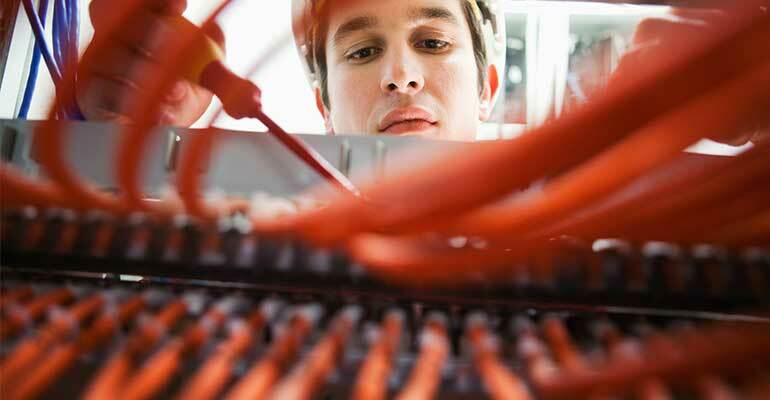 If you have multiple sites to manage, we can take the stress out of maintaining your emergency equipment. 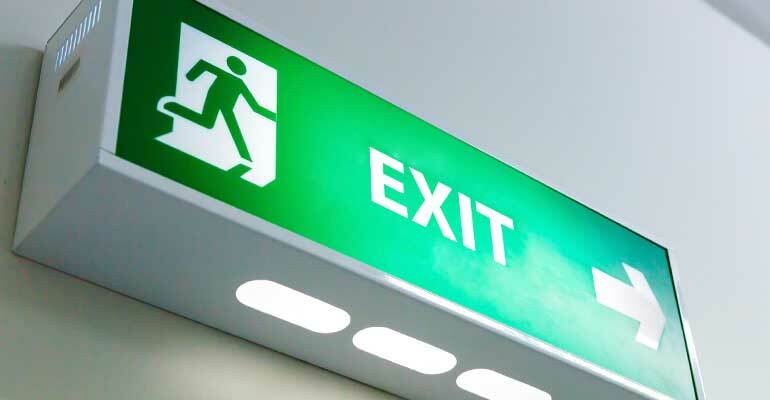 Our dedicated teams will perform a series of tests on-site, including an artificial power outage, to ensure your residual current device (RCD) and emergency and exit lights meet the guidelines. 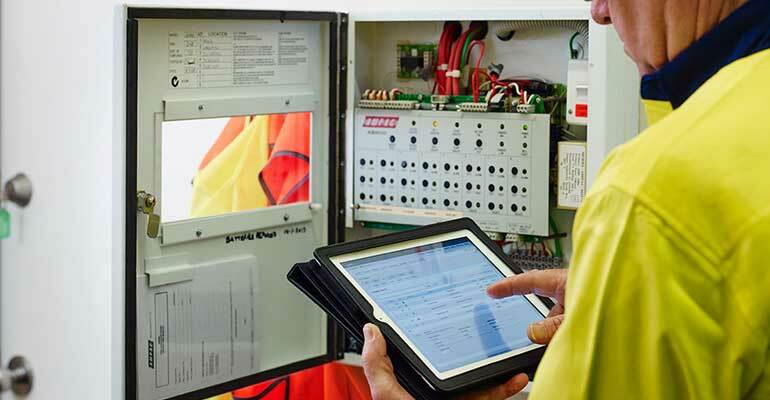 If the equipment is found to be faulty, we have a team of electricians to deal with any issues of non-performance. We also sell replacement RCDs and emergency lights at our Mandurah site. Currently we manage the emergency equipment for the Department of Finance and the City of Cockburn. Need portable fire equipment or replacement parts? All your detailed records and information in one convenient location. 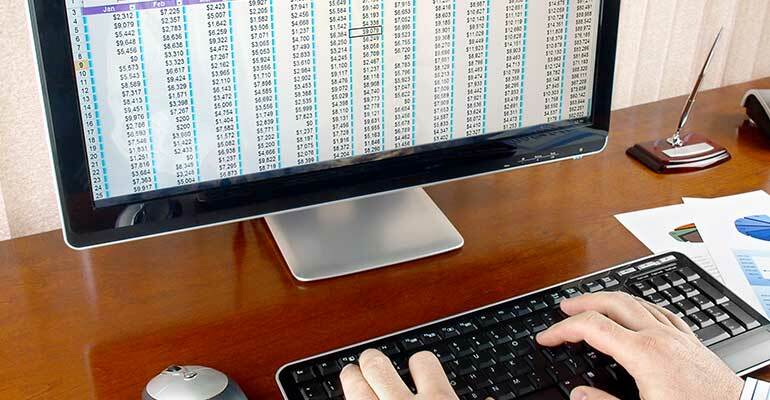 We take the trouble out of asset management by keeping detailed records and reports for all our services and products. Our asset management user system allows you to keep track of your assets, monitor progress, or generate reports for audit purposes. Our team of experts travel far and wide across Western Australia to provide high quality support and services. We go above and beyond to ensure that your sites are prepared and fitted with the necessary fire equipment to stay safe and compliant all year round. With our holistic approach from assessment, to maintenance, supply, and detailed reporting, we make sure you get the most out of your assets and equipment. We’ve got your workplace safety covered.